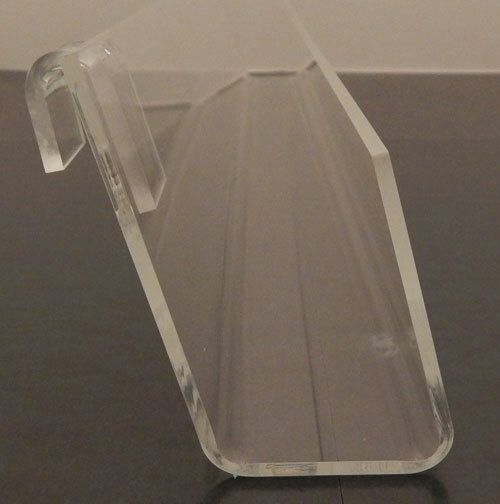 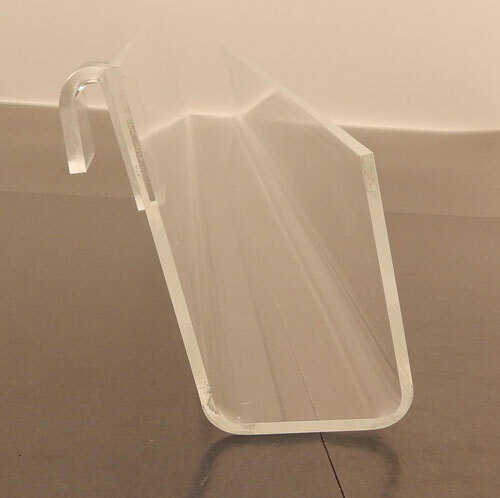 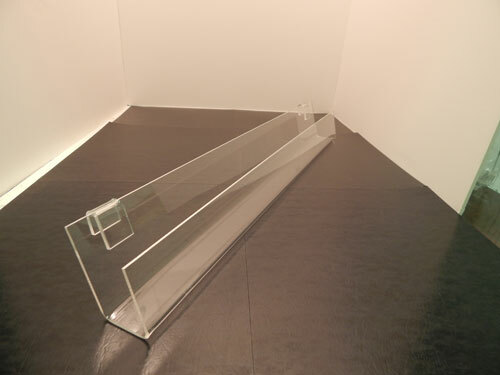 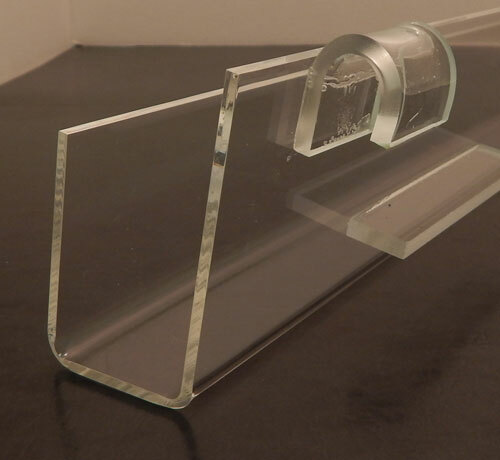 This is an acrylic card display rack for use on gridwall. 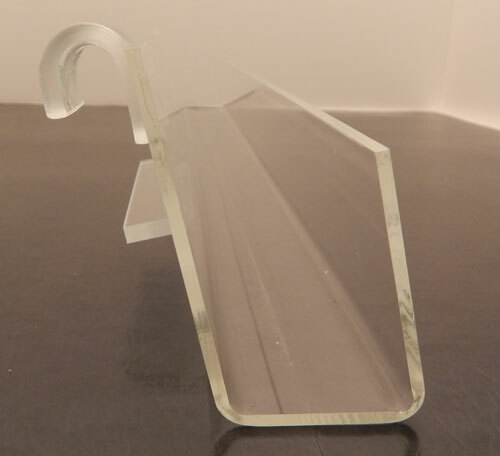 This gridwall attachment makes installing the card rack very easy. 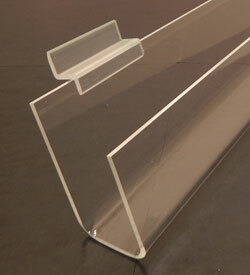 The acrylic materials used in the construction of this card rack are high quality to ensure durability. 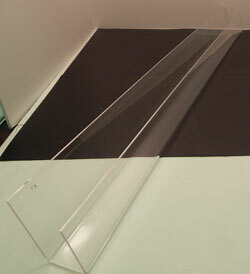 With the simple design you can combine multiple racks to create your own custom display areas that cater to your needs. 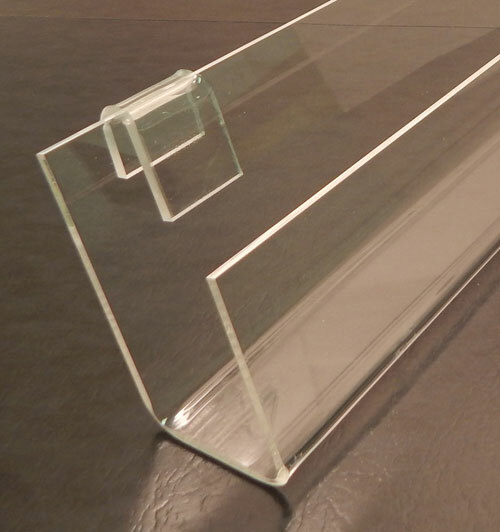 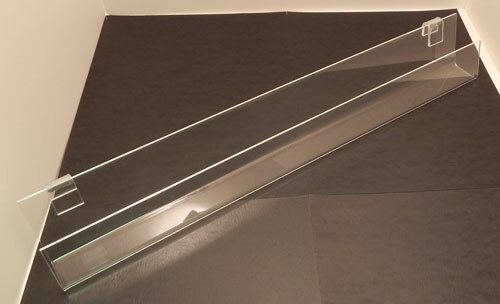 We carry multiple sizes to accommodate any display need. 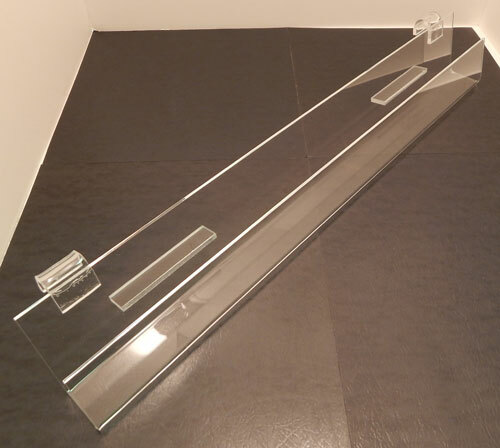 These shelves are also available with open or closed ends.